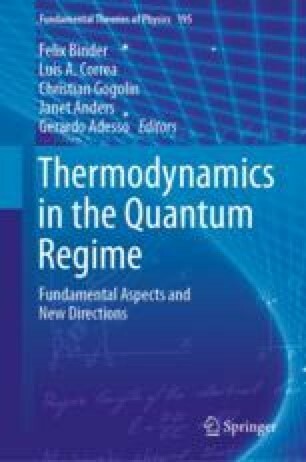 We present an overview of our studies on the nonequilibrium dynamics of quantum systems that have many interacting particles. Our emphasis is on systems that show strong level repulsion, referred to as chaotic systems. We discuss how full random matrices can guide and support our studies of realistic systems. We show that features of the dynamics can be anticipated from a detailed analysis of the spectrum and the structure of the initial state projected onto the energy eigenbasis. On the other way round, if we only have access to the dynamics, we can use it to infer the properties of the spectrum of the system. Our focus is on the survival probability, but results for other observables, such as the spin density imbalance and Shannon entropy are also mentioned. L.F.S. was supported by the NSF grant No. DMR-1603418. E.J.T.-H. acknowledges funding from CONACyT and VIEP-BUAP, Mexico. He is also grateful to LNS-BUAP for allowing use of their supercomputing facility.